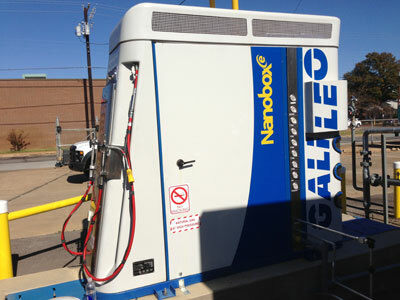 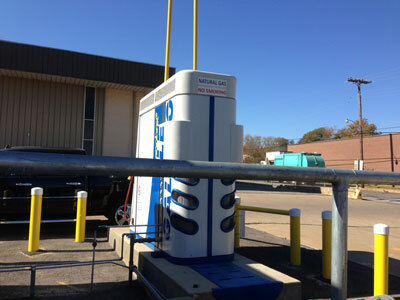 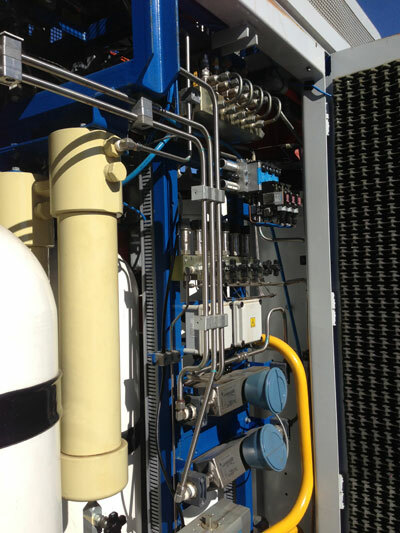 One of the first unit of Galileo Nanobox CNG installed in US was in City of Tyler, Texas. 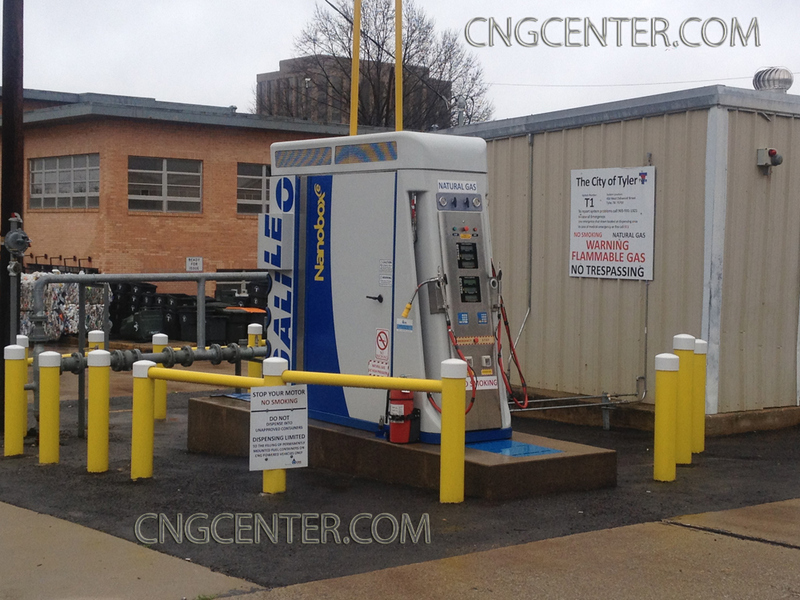 This unit was configured to provide CNG fast fill through the integrated dispenser as well as overnight slow fill for several trash trucks used by the city on the daily basis. 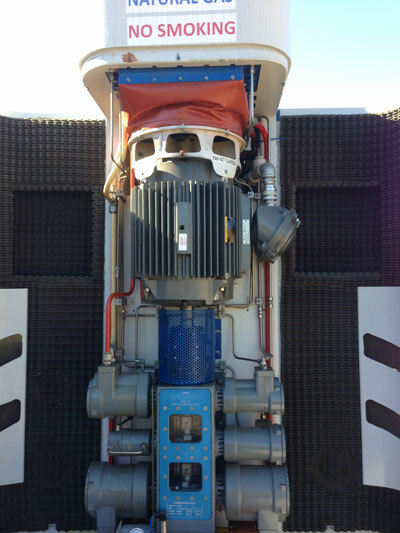 There are close to 20 CNG operated light duty vehicles ( F150 trucks) also used in the fleet. 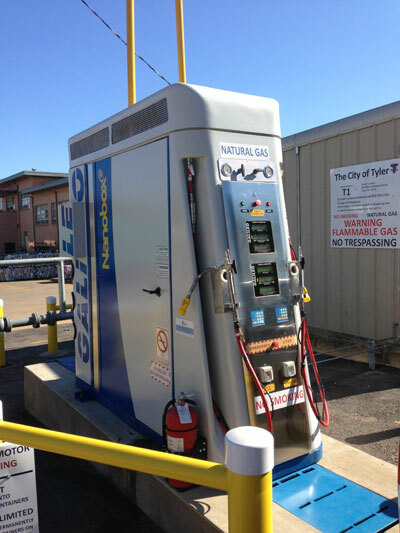 According to the City, a significant portion of the costs involved in converting the fleet, and building the fueling station, was covered by grants and community donations from businesses. 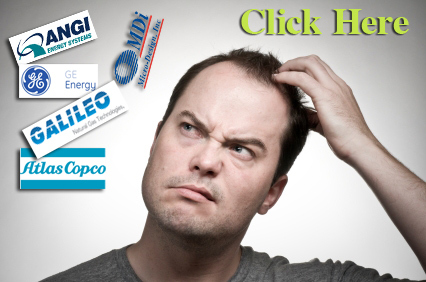 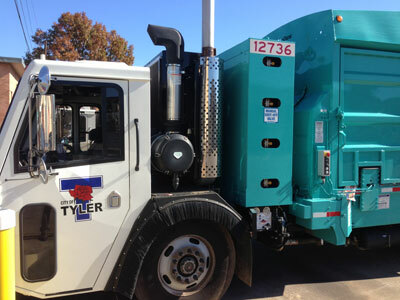 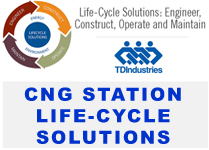 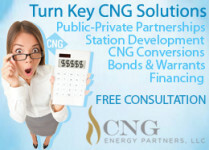 Here is some more information about City of Tyler CNG commitment. 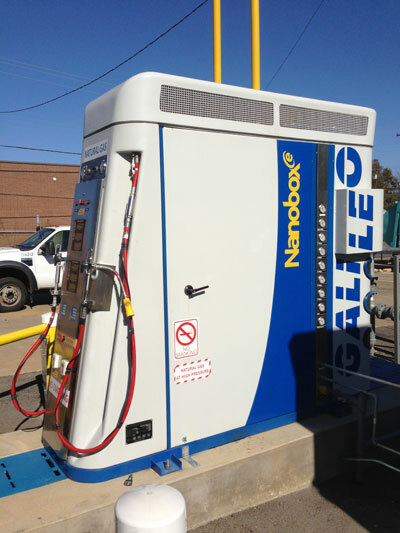 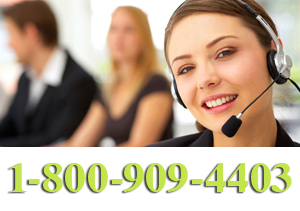 Please do not hesitate to call CNGCenter if you are considering to buy install or opeate Nanobox CNG equipment at your site.